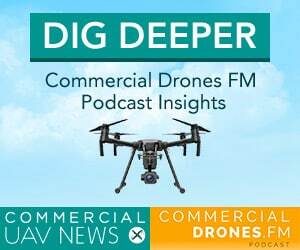 Cyberhawk, a Scotland-based drone inspection company, has logged over 18,000 flights and accomplished 25 world firsts with drones since their founding in 2008. 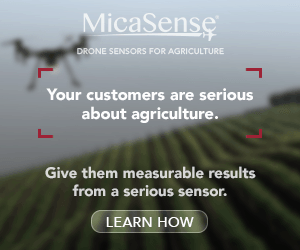 The nine-year-old company has done the first drone oil rig inspection, wind turbine inspection, transmission tower inspection, and even the first internal chimney inspection. 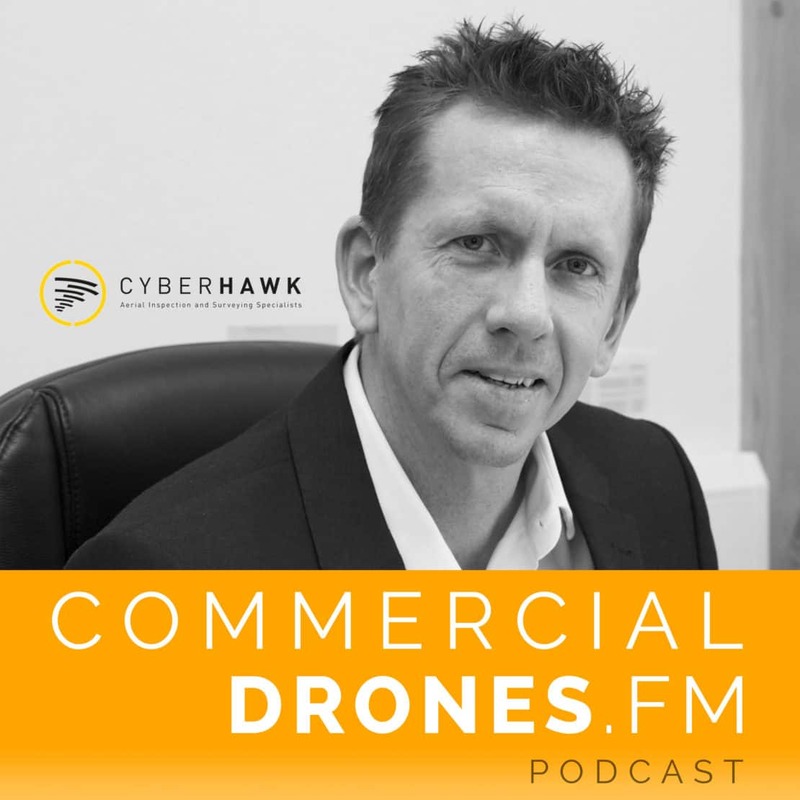 Cyberhawk CEO, Chris Fleming, joins Ian for an uncut interview where the two dive deep into how Cyberhawk accomplishes industrial drone inspections for massive, global companies. 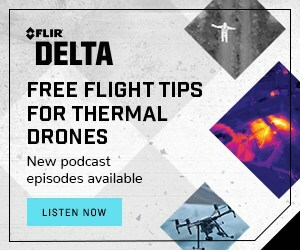 Chris explains how using drones for flare stack inspections can save oil and gas companies $1.5 million per day in recovered production costs, showcasing how much is really at stake when providing services to their multi-billion dollar clients. 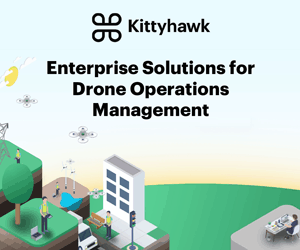 Follow Cyberhawk on Twitter at @TheCyberhawk.